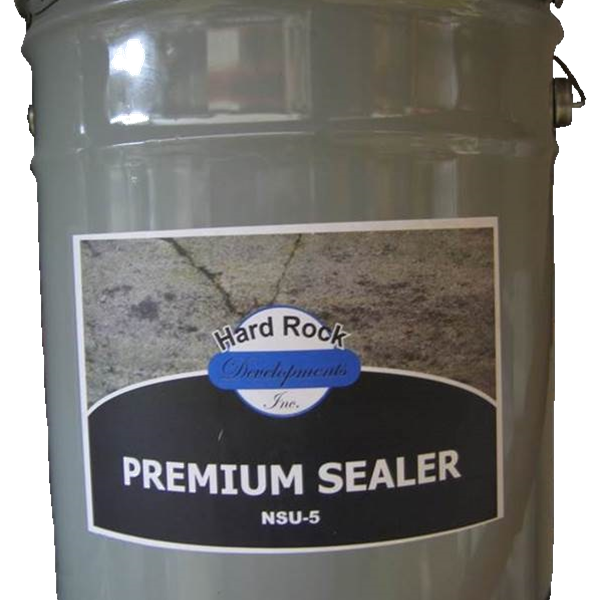 Fabrikem Nature Seal 25% High-Gloss is VOC compliant, quality, abrasion resistant, durable, solvent base acrylic sealers for concrete protection and highlighting color. 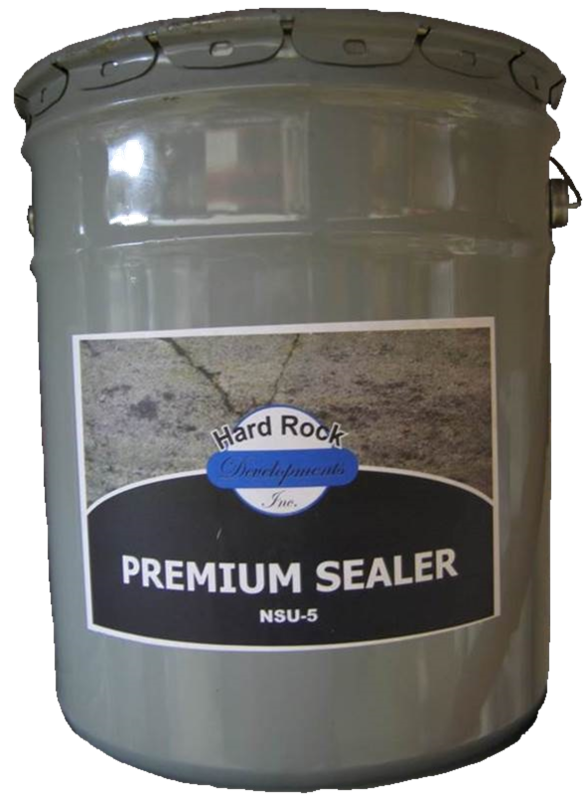 Nature Seal uses the most advanced VOC exempt solovents to slow drying time and provide the most user friendly products.For use on all interior and exterior concrete, stamped concrete, exposed aggregate, colored and flat work concrete. Nature Seal is ideal for architectural slabs, wood, walkways, driveways, ramps, bridge decks, columns and beams. It can also be used as a sealer on exposed aggregate and old or new concrete surfaces and as a finish coat for Nature Cure and Seal.